this task exactly once in my life. cracks and blemishes with the Crack filler, and prepped and re-dyed it. side of the plastic pocket. Remove the seat belt at the side seat frame. pin in the middle of the track, securing it to the body structure. one seat at a time so you have the other at hand as a model. don't yank it out when pulling off the cushion. the seat heater in position to the bottom wire grid. Remove these. from a Volvo dealer or go to a reseller (IPD, RPR, Borton, Verrigni. Editor's note: around $120 for the bottom cushion from Verrigni Marine). rods molded into the bottom of the foam. stores sell almost perfect matches (in some cases better springs). one of those sharp little buggers nearly got me! saw blade). It pops right out and slides out of the fabric/leather. the foam cushion. Remove these rings. seat heater grid. And the foam should come out of the covering. 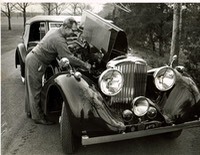 wasn’t working replace it/ trouble shoot it now. cover at this time: laundry or dry clean (not leather!). 15) Clean and lubricate the seat tracks and the power mechanisms. cover the edges with electrical tape to keep from cutting the fabric. strip so that it can be re-used. covering on the foam. There are five to each side. secure both the cover rear flap and the carpet. so they are reinserted into the side frames of the seat. bar, and insert the bar ends into the holes at the seat frame sides. covering. Add the round spring clips to secure the bar. 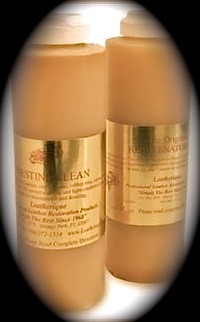 24) Clean and treat leather with Leatherique kit. 25) Plug the seat heater connections back together. 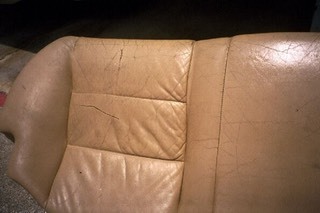 26) Reinstall the seat in the car and plug the seat heater in. Re-torque the seat bolts and the seat belt to 35 ft-lbs. 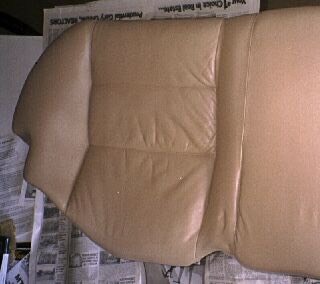 27) Adjust the seat and enjoy!!! !